Of many things, the prime one that precluded me from writing on The Halcyon Days is not my college workload (which can be largely shirked and/or explained away) but the fact that I’ve been doing a lot of freelance writing for a couple of websites and fleshing out the skeleton I built for Kairos Praxis. 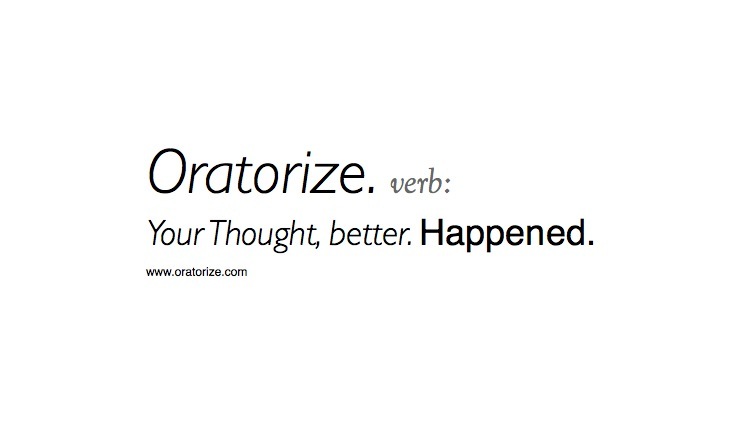 Oratorize is a copywriting, copyediting, and “special situations” writing service. Oratorize seeks to provide competitively priced writing and editing services with prompt, highly responsive, and intuitive user interface. A list of specific services is forthcoming, as is the website, which will be at www.oratorize.com.